Now that August is almost over, September is right around the corner — Can we say #FALLHIVE, anyone?— which means a new batch of titles will be popping up on Netflix. 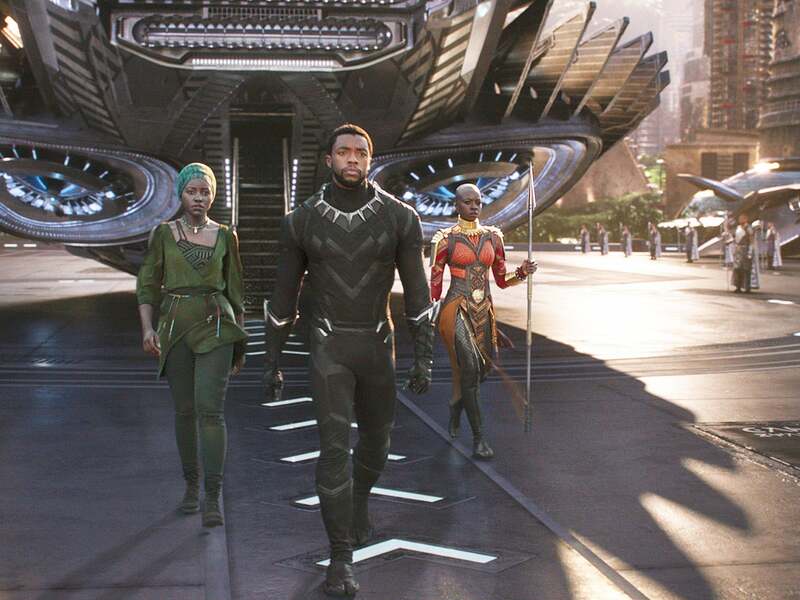 We’re more than an excited to see what the streaming service has up its sleeve and, needless to say, we’ll likely spend a Saturday or two binging new films and shows. We’ve highlighted five titles we’re excited about and everything else that’s coming to Netflix. The film also earned a nomination for Best Original Song for its hit song "All the Stars," featuring Kendrick Lamar and Sza, and Best Original Score. Directed by his daughter Rashida Jones and writer-director Alan Hicks, Quincy is a look at the music legend's incredible life. 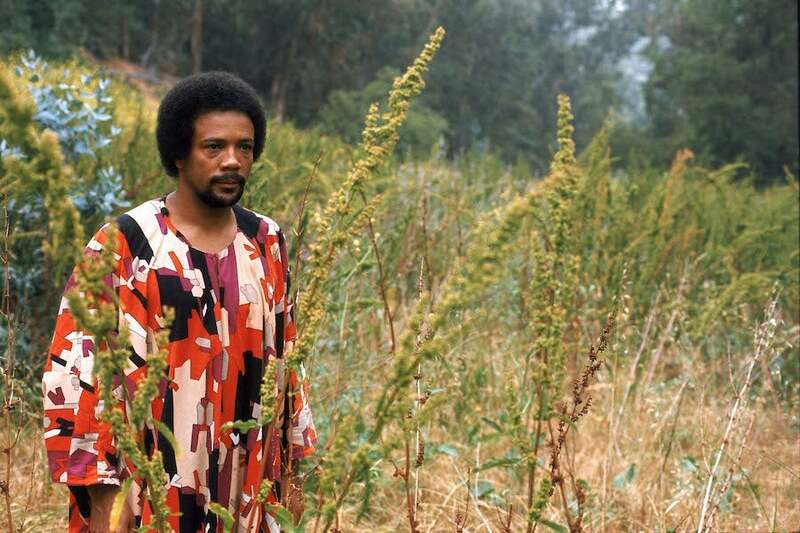 Featuring private archival footage, the film is an intimate look at who Quincy Jones is and the legend he became. 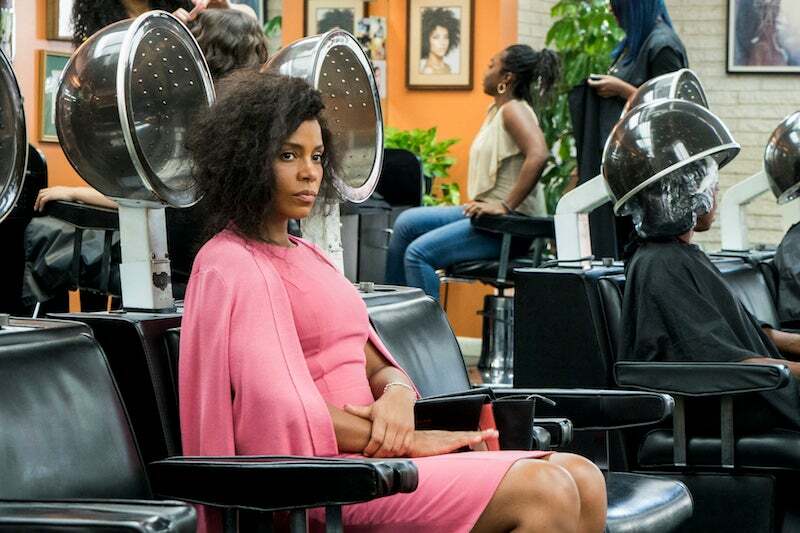 We're eagerly awaiting Netflix's adaptation of Trisha R. Thomas' novel, which stars Sanaa Lathan as a woman who seemingly has it all until everything falls apart. 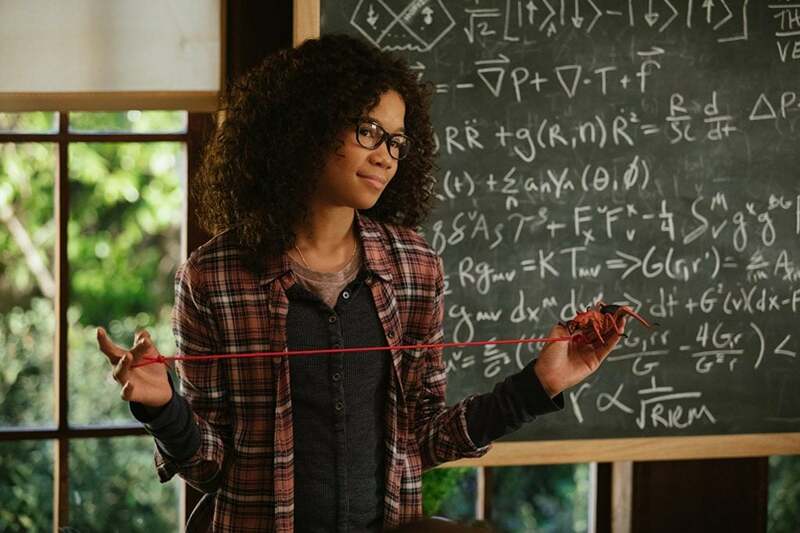 The Disney adaptation of the young adult sci-fi novel from Madeleine L'Engle Camp features an incredible cast and has award-winning director Ava DuVernay behind the camera. If you somehow missed this film during its run in theaters, now is the perfect time to see what all the praise was about. 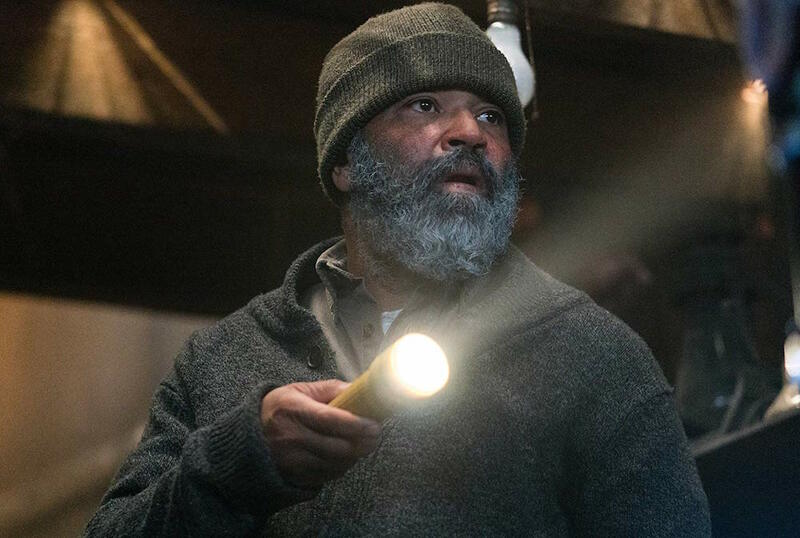 Jeffrey Wright plays writer Russell Core in this mystery thriller, which sees Core tracking down a missing child in the Alaskan wilderness after three children are suspected to have been killed by wolves.